Quiz - Which Pink Hair and Other Terrible Ideas character should be your BFF? 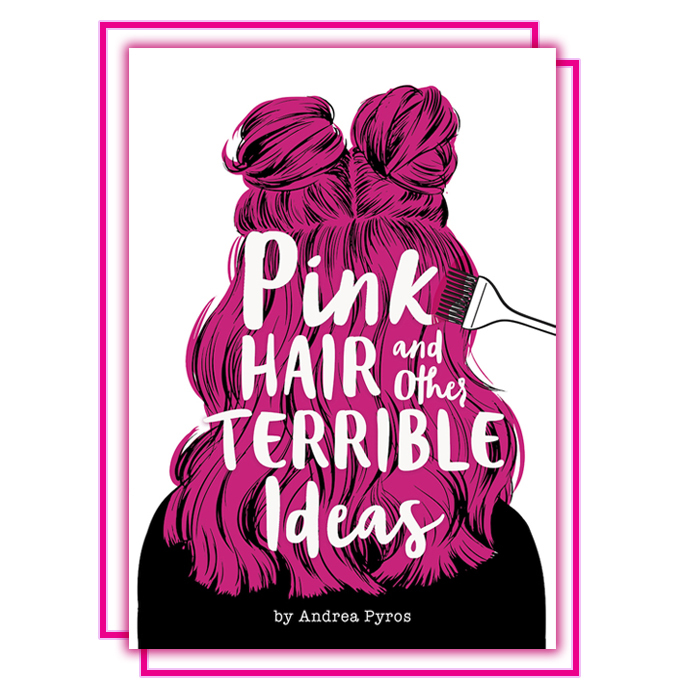 In Pink Hair and Other Terrible Ideas by Andrea Pyros, Josephine Doukas is a seventh grader with a *lot* going on: Her parents are divorced, she's about to attend her first girl-boy party, her twin brother (Chance) has far and wide surpassed her in popularity *and* she's got her first-ever crush. Crazy, right? You bet. But Josephine's life is turned upside down when something unthinkable happens: Her mother is diagnosed with breast cancer. Josephine doesn't tell anyone about the diagnosis at first. Instead, she's swimming in guilt with no idea what to do. Should she reassess her priorities and forget the excitement of boys, friends and everything else in her middle-school life? Is she being selfish by even worrying about her own problems when her mom is sick? And why is everyone making such a big deal about Chance dying his hair pink? Luckily, Josephine has some fab friends to help her answer life's tough Qs: There's Chance, of course, Jose's built-in bestie who's by her side despite their differences; there's Makayla, who's always down to chat about crushes; and, last but not least, she's got Autumn, the social butterfly who throws the best bashes. Which Pink Hair and Other Terrible Ideas character should be *your* BFF? Take the quiz to find out! Then, get your copy of the book from Capstone Editions in bookstores everywhere and online HERE. What's your *fave* after-school activity? Cheerleading with the girls. Go team! OMG! Your crush is looking at you from across the party. What do you do? Go talk to them, of course. What have you got to lose? Look away quickly—they're definitely looking at the person behind you...right? Challenge them to a dance-off. They won't be able to resist your sweet moves! You've just won a $500 shopping spree! What do you stock up on first? Fab and flirty frocks—they're so versatile! If a friend of yours was going through a tough time, what would you do to let them know you care? If you could dye your hair any color, what would your new shade be? Which word describes how you are feeling today? 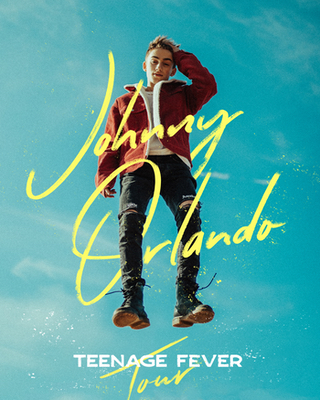 Win VIP tickets to meet Johnny + Hayden in Baltimore! Up for grabs: meet-and-greets, VIP tickets...even a visit to our DIY Johnny-themed cupcake bar before the show. CLICK HERE to win! Sun In, salon out: the fast, easy way to lighter hair.